James A. Ruman, 52, of the 34100 block of North Broomsedge Road in Round Lake. 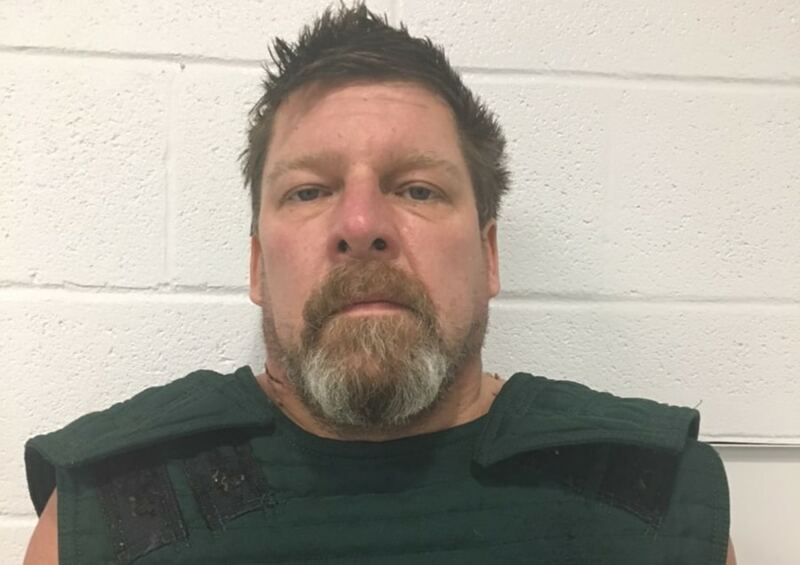 A Round Lake man has been charged with first-degree murder after he allegedly strangled his wife to death and kept her body inside their home for over a day, police said. James A. Ruman, 52, of the 34100 block of North Broomsedge Road in Round Lake, was arrested Monday and charged with first-degree murder. The Lake County Sheriff’s Office and the Fox Lake Fire Protection District was called at 3:25 a.m. Monday to the 34100 block of North Broomsedge Road in unincorporated Round Lake for an ambulance call. Despina Ruman, 47, was found deceased inside the residence. Lake County Sheriff Sgt. Christopher Covelli said that investigators believe James Ruman strangled his wife, Despina Ruman. The two lived together in the home. Covelli said that police arrested James Ruman at the scene. He called 911 over a day after he allegedly strangled his wife, Covelli added. The Lake County Coroner’s Office confirmed that Despina Ruman died from multiple injuries due to an assault. “This appears to be an isolated incident and there is no risk to the community,” Covelli said. James Ruman remains held in the Lake County Jail on a $3 million bond and is scheduled to appear in court again on January 9.